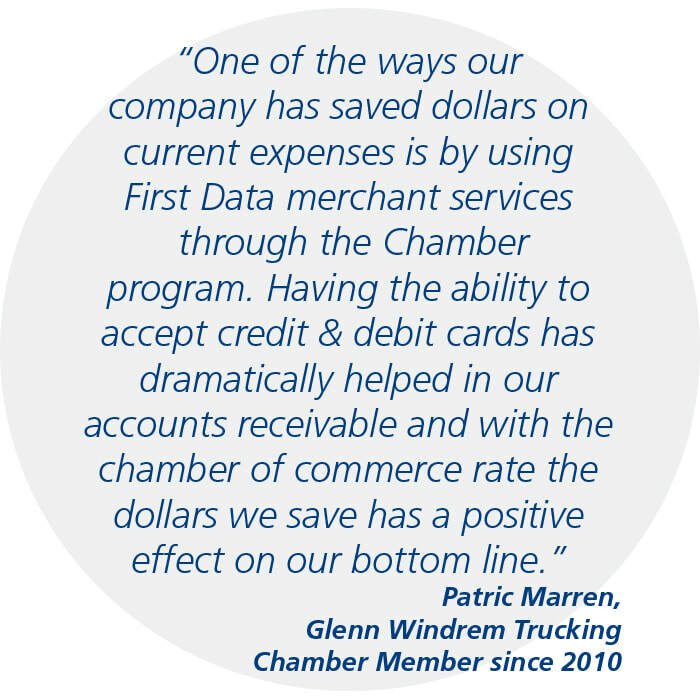 Chamber tools can make a big difference to your bottom line. Save on credit and debit processing fees through First Data, gasoline through Esso, email marketing and social media training for you and your staff through Constant Contact, and more! Did you know that many of our members choose the 4 Star Growth level because of the enhanced listing option? Are you making the most of your listing in the searchable online business directory? ​One of our staff will be happy to help you review your listing and make sure that it is in tip top shape to help potential customers find you easily online.